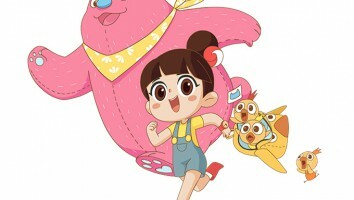 Australia's ABC Kids has picked up both the English and Mandarin versions of the series produced by Magic Mall Entertainment. 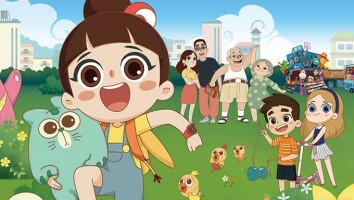 9 Story Distribution International has sold new animated children’s series Luo Bao Bei to ABC Australia’s ABC Kids. Both the English and Mandarin versions of the 52 x 11-minute series bowed on ABC Kids last week. 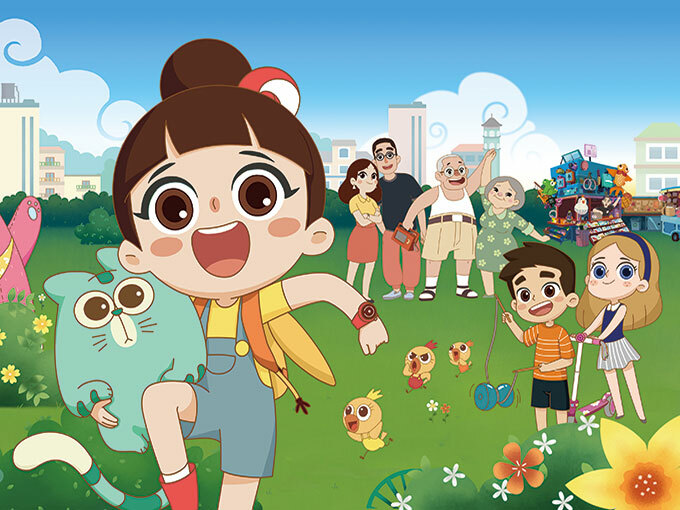 Produced by Magic Mall Entertainment with Cloth Cat Animation on board for animation, Luo Bao Bei was created by Magic Mall’s Grace Tian and written by Dave Ingham (Shaun the Sheep, Octonauts). 9 Story Distribution handles global distribution and merchandising rights, excluding China. 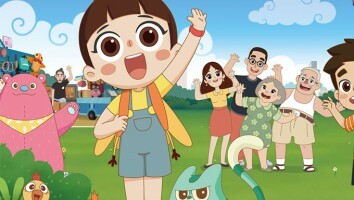 The toon follows a bright seven-year-old girl with a vivid imagination who navigates childhood with her friends, family and endearing animals by her side. The series blends Chinese heritage with British humor and began airing in China last spring. 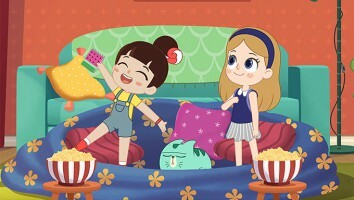 9 Story picked up distribution rights at the tail end of 2017, launching the show internationally at MIP Jr. last year with several completed episodes.